Axitour Communication Solutions believes in connecting people through clear communication with the aim to enhance the experience. Good communication with each other seems obvious, but it certainly isn’t. Axitour offers several communication solutions to directly connect people and groups. We ensure you that your initiative or event will be more fun, safer, clearer and welcoming. Axitour Communication Solutions is a provider of wireless communication systems, such as audio systems and GPS systems. 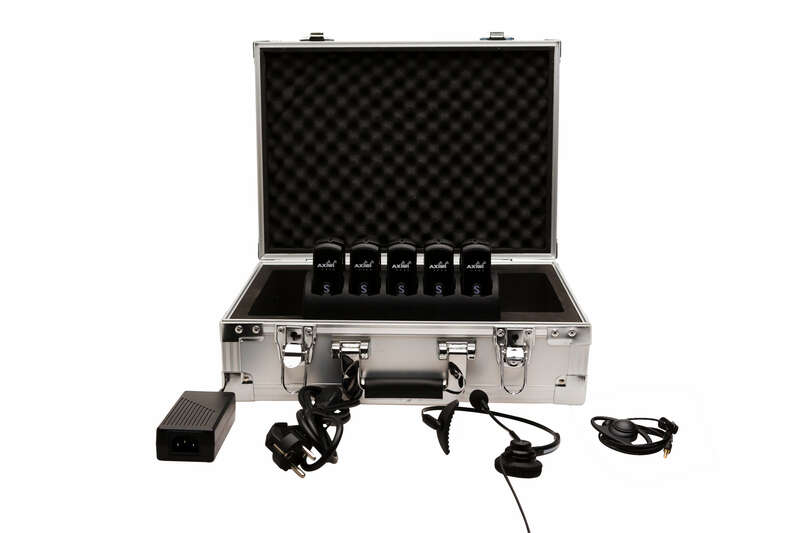 The communication systems can be used to communicate during (guided) tours, conferences, meetings, sports, simultaneous translations and calamities. Therefore, Axitour has many customers that are active in the tourism, entertainment and industry sector, but also several emergency services. By clicking on the link, you’ll find further information about the usage of equipment for various applications. The wireless communication systems are for sale and for rent. Before buying or renting a GPS or audio communication system, Axitour offers a suitable solution. Finally, we provide services such as the issuance of the systems, project management, recording of audio texts and making video recordings. 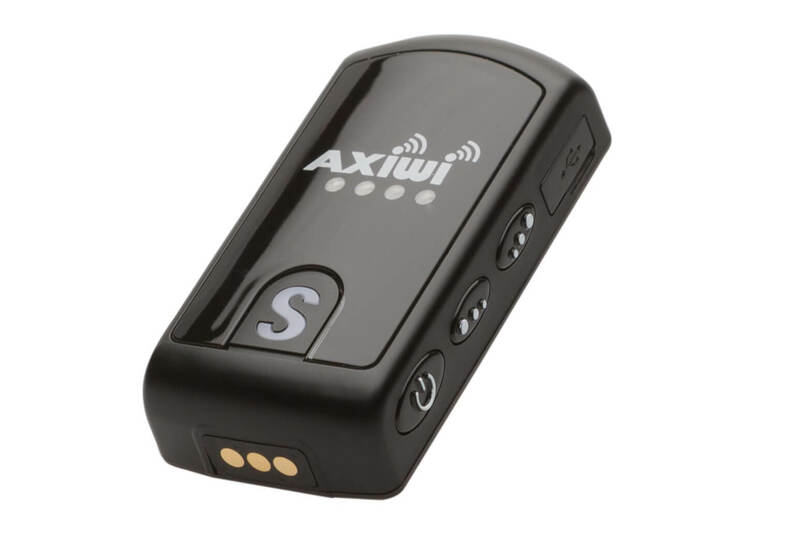 The AXIWI tour guide system is a two-way communication system. Five people can simultaneously communicate with each other, just like a phone call. 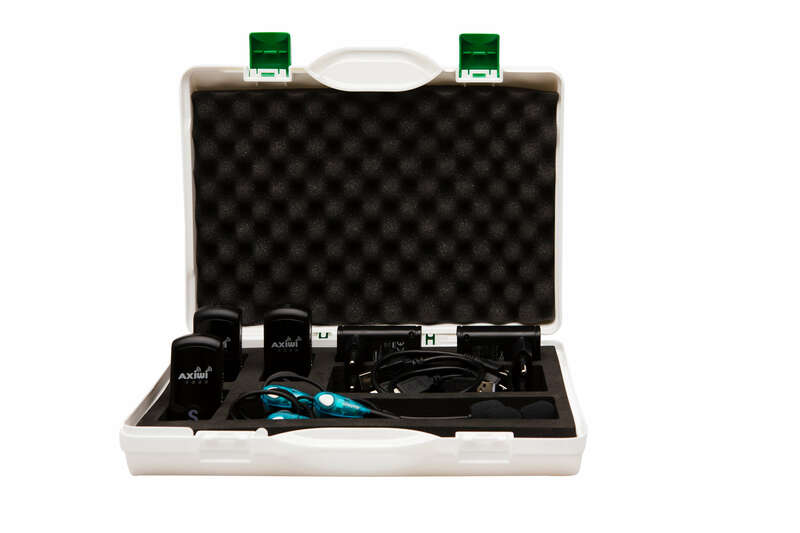 The AXIWI tour guide system can be operated completely handsfree. The system has four channels and each channel can be used by a maximum of 250 people. The communication system can be used during guided tours, conferences, meetings, sports, simultaneous translations and calamities. In sports, the system is mainly used for coaching and refereeing. Since 2015, top referees of the Royal Dutch Korfball Association and Dutch Handball Association use AXIWI during their games. The communication system is therefore suitable both for indoor and outdoor sports, as the system is dust and water resistant. The many uses of the system, AXIWI provides clear communication for several customers from various sectors and industries. Guides use the systems during tours, think city tours or guided tours in museums; the businesses use the system during business tours in the factory or in the office. Are you looking for a reliable and affordable communication system? Opt for the AXIWI systems. Our communication systems contribute optimally to the hospitality, safety and optimal experience of your guests. For more information, see www.axiwi.com .